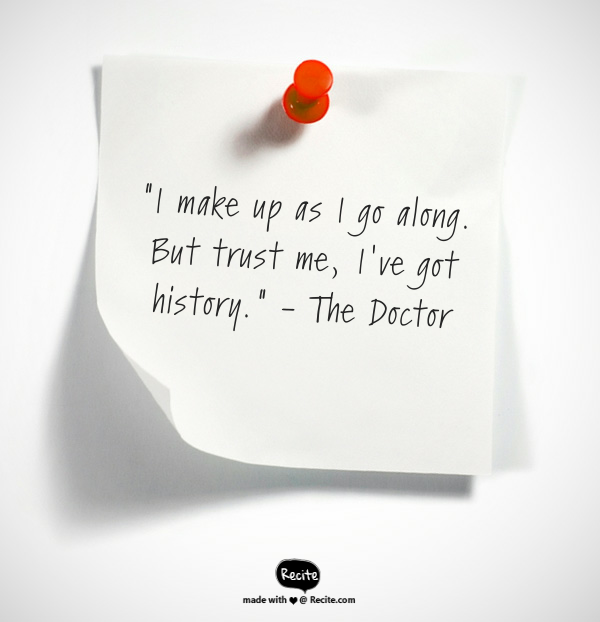 Ok everything I mention on this list could start with ‘it’s touristy but…’, so let’s just leave it at that. 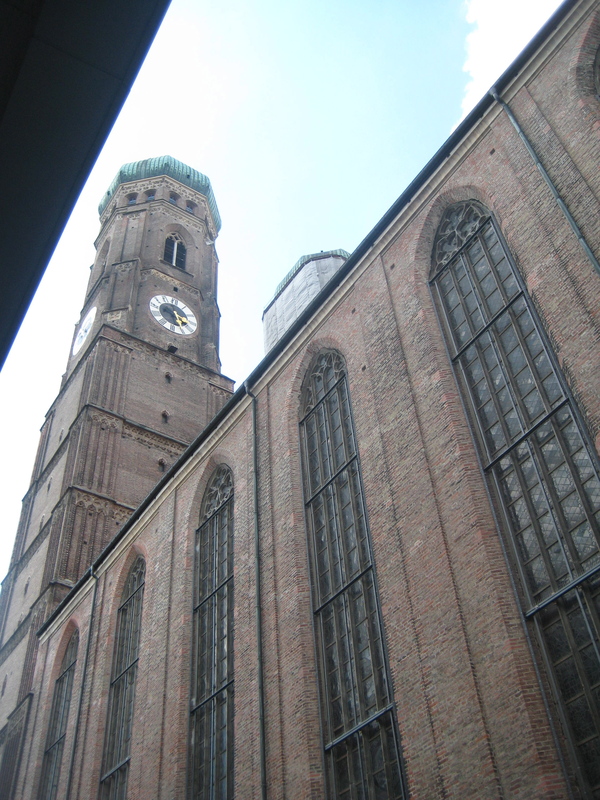 Once again, despite its popularity on the tourist trail, you really should see the Frauenkirche. There’s the devil’s footprint in the front entrance (do a quick internet search to find out the story and take from it what you will! ), the beautiful towers, and the little secret things to discover like the gold brick in the tower and the menorah symbol in the roof. The green onion domes at the top look strangely Orthodox, and the red brick towers can be seen for miles away. If you look for the Frauenkirche you can never get lost. I took a Sandeman’s New Europe free walking tour, and it was brilliant. There are lots of choose from and a quick internet search will bring up a number of options at all sorts of prices. The one I took was free but you tip at the end if you enjoyed it. 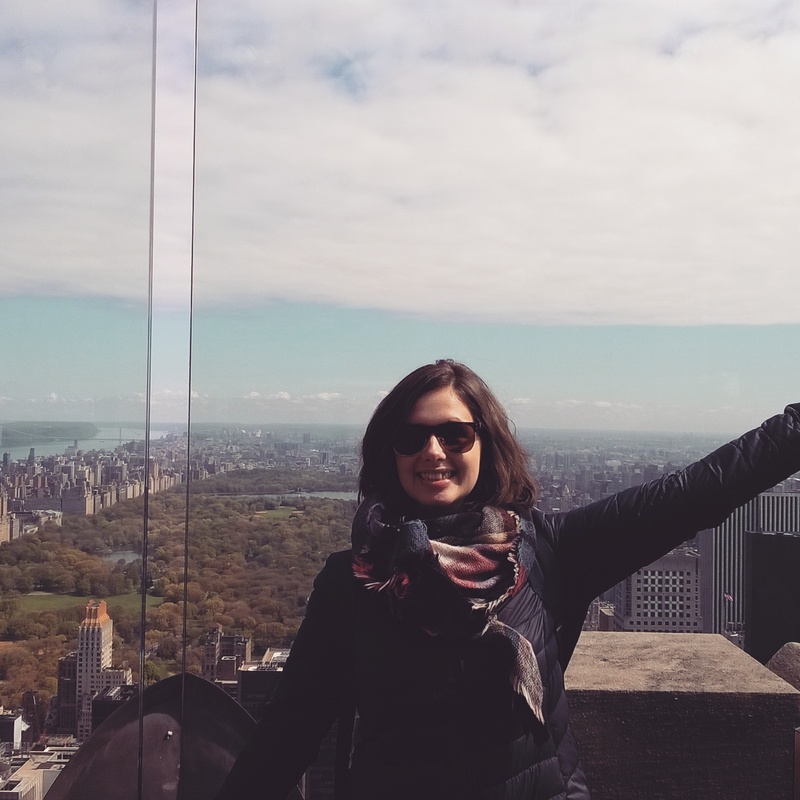 They’re a great way to get to know the city, and you can come back and explore the great places you found if you have time later. If you’re only in the city for a few days it’s a great way to orientate yourself. About 90% of the people in the tour I took were only in Munich for two or three days. Preferably as many as possible. Just balance it out with some salad every now and again or your stomach will hate you. My favourite: käsespätzle. Spätzle is a sort of egg noodle, rounded into little bean shapes (when it is home cooked). The käsespätzle is these noodles with cheese and fried onions on top. After digesting so much meat from other Bavarian dishes it is heaven on a plate, with such a strong, delicious taste. Best washed down with a Radler (see tip number 5). If you are craving meat like a true Bavarian, my favourite meat fest was a duck and pork dish swimming in gravy, with an enormous side plate of red cabbage. Again, wash down with a Radler. You can start to see where that image of a Bavarian man with his gut bursting out of his lederhosen comes from. Ta-da! Gut busting Bavarian meat fest with a Radler on the side. The English Garden is the biggest park in Europe, even bigger than Central Park in New York, so that is a reason to go in itself. But the park is much more than that; it’s beautiful set out, with endless miles of green park space and trees. We spent a whole day lying out on the grass enjoying the endless blue sky, but there are lots of things to do. There’s the Chinese tower beer garden, a lake, and lots more running water to watch teenagers splash around in, shrieking and ignoring the ‘do not swim’ signs. You can even see surfing at the mouth of the artificial stream which runs through the park. There is also a nudist section; I warn you of this because if it is your sort of thing then great, enjoy it. But if you don’t want to lay your towel not far away from a naked old man surveying the view, then I suggest you keep an eye on which part of the park you are in. The great thing about European cities is how well connected they are. From Munich you can easily get to Prague, Salzburg, or other German cities in Bavaria. If you want a quick trip out of Munich, Andechs is a great combination of hiking and beer. Take the S5 to Herrsching (the end of the line), and you can take a gentle hour long hike up a wide path through the woods to the Andechs brewery. Once you’ve made it to Andechs you can sip a beer in a beer garden, wander around the church, and enjoy the scenery from up high. 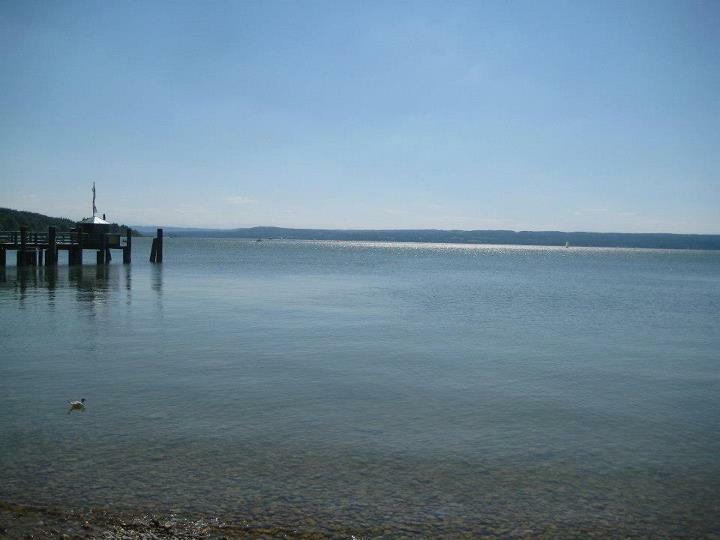 Afterwards you can go back down into Andechs and sit by the lake with an ice cream. There are so many museums and art galleries in Munich that on a rainy day, or whenever you fancy a bit of culture, there are plenty of options for everyone. The Alte, Neue and Moderne Pinakothek galleries can be visited all in one day for a 12euro pass, but Sunday admissions to the individual galleries are only 1euro each. There’s also the Jewish museum, which although I wasn’t bowled over by is definitely worth a look. There’s even a Beer & Oktoberfest museum, and the Residenz museum is a great place for some royal German history. No matter what time of the year, there are plenty of opportunities to sit around in beer gardens. 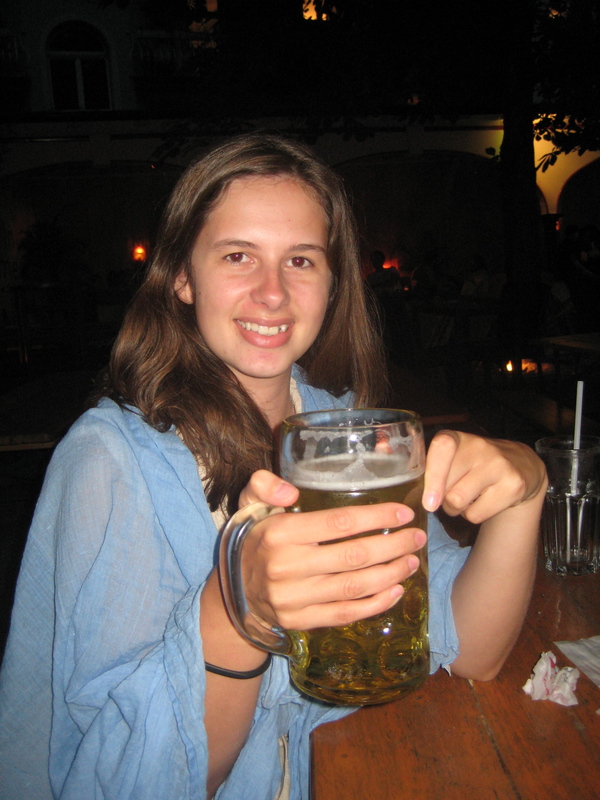 Do as the Bavarians do, and you can’t go wrong…. Totally agree on the Bavarian food. 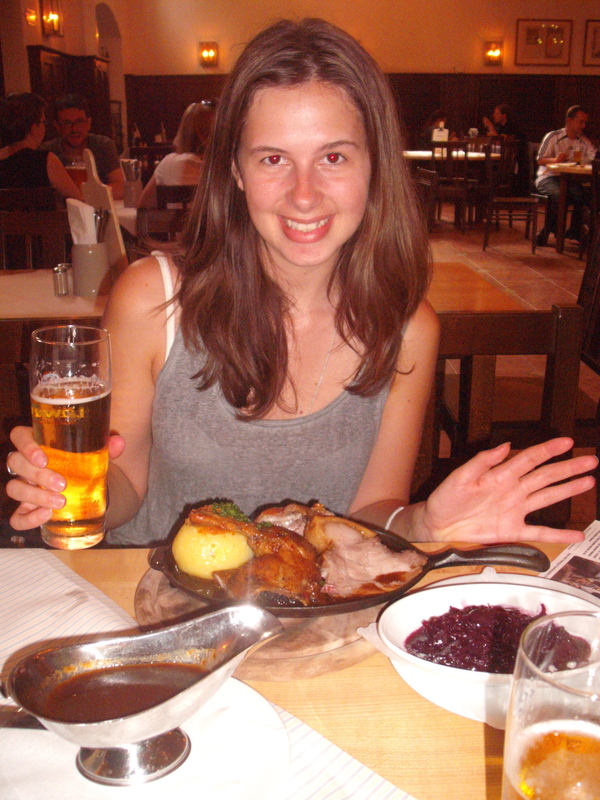 Have you tried the pork knuckle at Hof Brauhaus? We think its one of the best we’ve tried in Munich and in Singapore. Thanks very much Tom! I’ve indeed been to Hof Brauhaus, although I didn’t eat the pork knuckle, I had Käsespätzle. Nice photos of Hof Brauhaus! 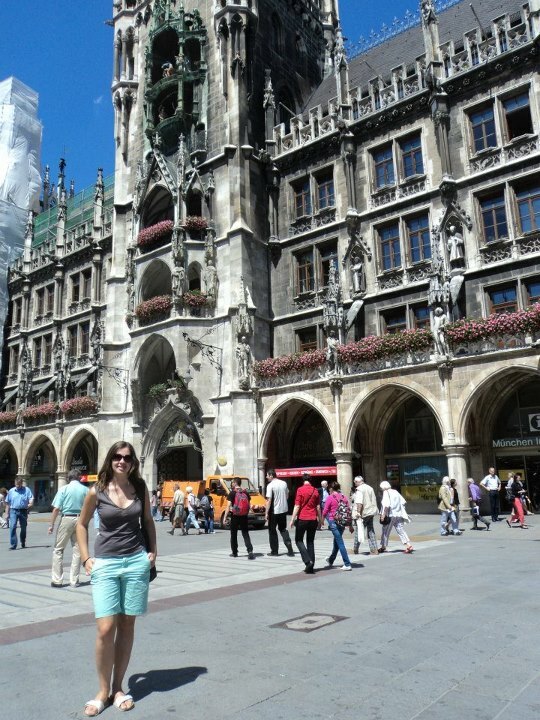 We have just finished a post about the “Top 7 things to do and attractions in Munich Germany”. Do check it out! Enjoy the upcoming festive season!